8AM to 5:30PM, Monday through Friday, and 10AM to 2PM on Saturday. Tours by Appointment Only. The Marq has 2 great locations; The Marq at French Rd & The Marq at Lineville Rd, as well as the ability to Cater to any location! 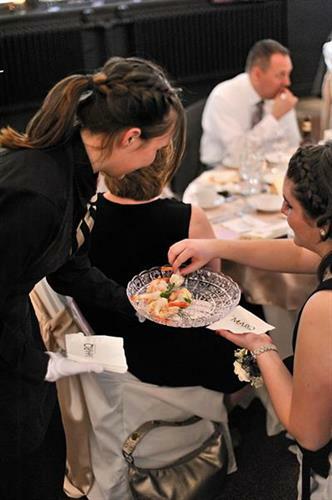 The Marq is well known for our memorable service & exceptional food! 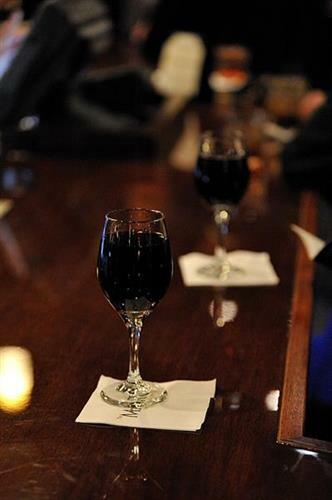 The Marq at French Road located in De Pere, is a premier location for Weddings, Social Occasions. 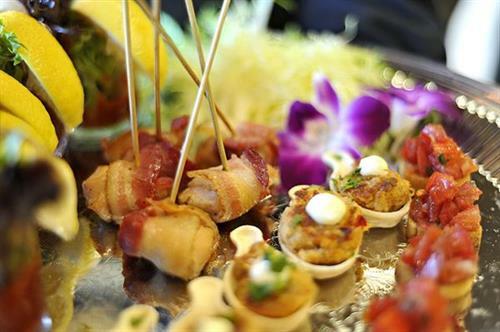 The Marq Catering division can accommodate events big and small at the location of your choice in North East Wisconsin. 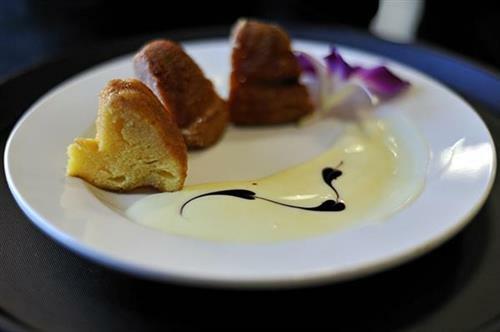 Or have us cater to one of our premium partner locations; the National Railroad Museum or Vandervest Harley Davidson. 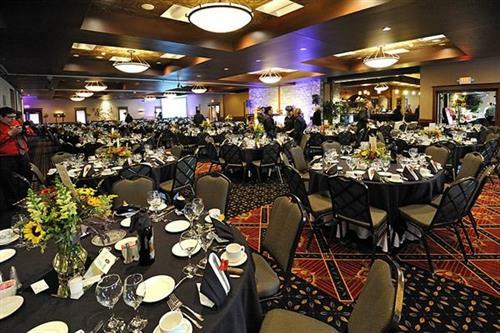 The Marq Banquet and Catering can’t wait to make your event special! To The Marq at Rench Road: Traveling South on Hwy 41, Exit #157 ? Cty. S, Freedom. Turn left (east) at stop sign. Take a right on the first road (French Road). The Marq is on the left ? 1/2 mile.